This is a guest post! Please join me in welcoming Lauren of Style Elixir! This week in Travel Month, we shift to mountain towns and nearby destinations. 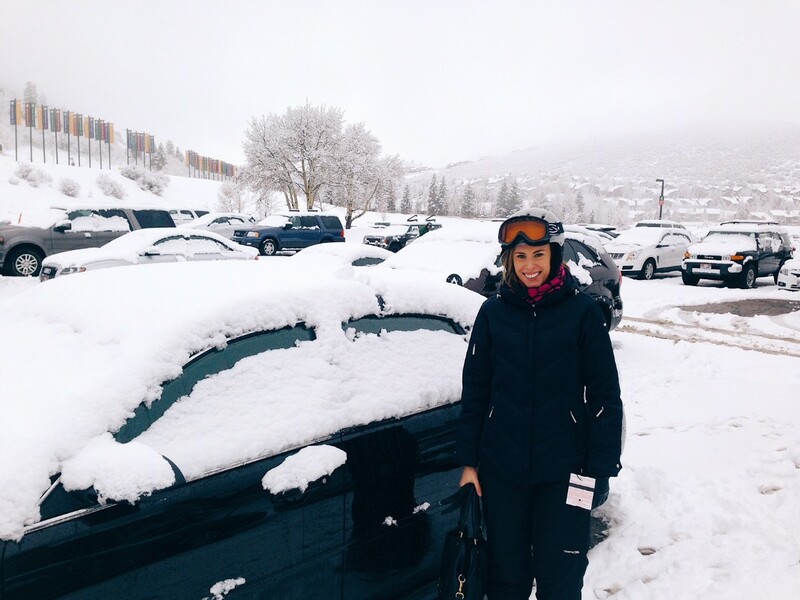 I’m delighted to collaborate with Roxy to bring you my travel guide to Park City Utah. Before we get into all the tales of adventure, I wanted to introduce myself. 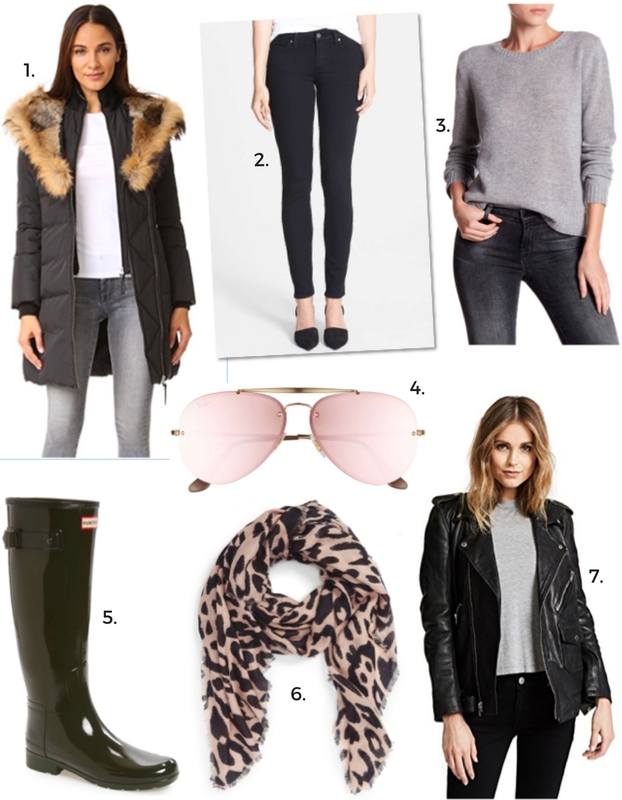 I’m Lauren and I blog at Style Elixir, a fashion, beauty, travel and lifestyle website. I absolutely love to travel and explore the world, being a Sagittarius, wanderlust is definitely in my soul. I’m originally from Australia and split my time between New York, Los Angeles and Australia. My husband Chris equally loves to travel, so we’ve enjoyed exploring some incredible destinations… last year we spent our honeymoon traveling through Northern Europe and visited cities such as St Petersburg in Russia, Helsinki in Finland, Copenhagen in Denmark and Lyon in France. 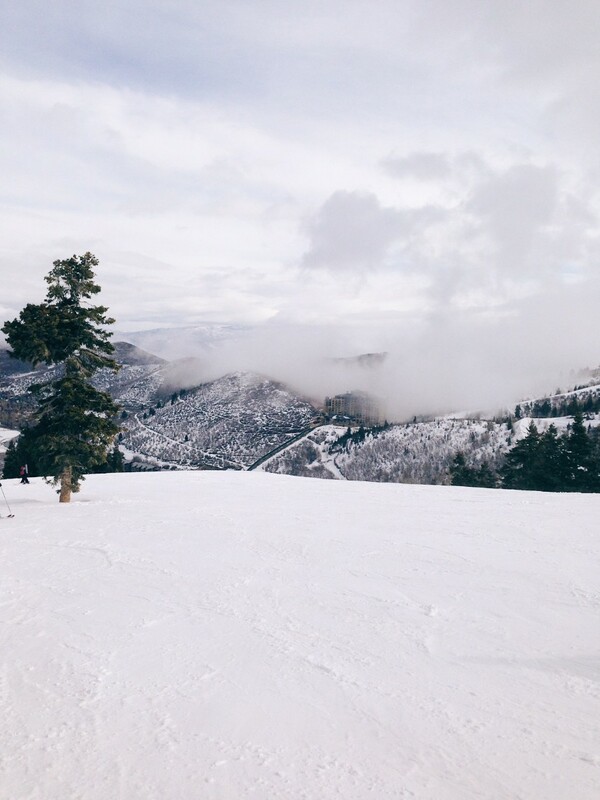 One of the most magical places we have spent time and fondly remember is Park City in Utah. It’s an absolute winter wonderland and such a truly magical place, I’m excited to share my guide to visiting this beautiful part of the world. Many of you may have heard of Park City, it’s a mountain region that lies east of Salt Lake City. This town is home to the famed Sundance Film Festival and has been host to the Winter Olympics. 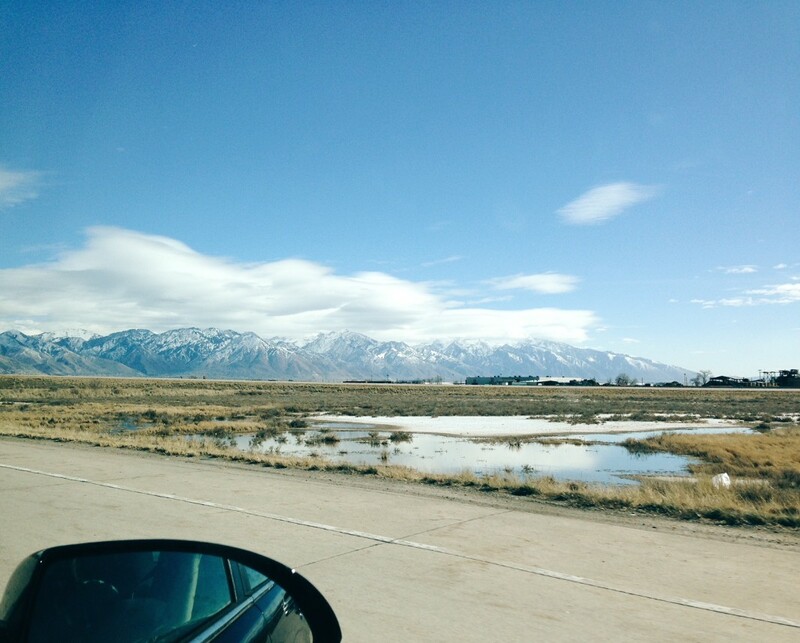 We flew into Salt Lake City airport and hired a car to drive ourselves up to Park City. One thing that hits you before you’ve even landed is the immense beauty of the mountains. It truly is breathtaking. We relished every moment of driving through the imposing landscape and making our way up towards the snow capped peaks. 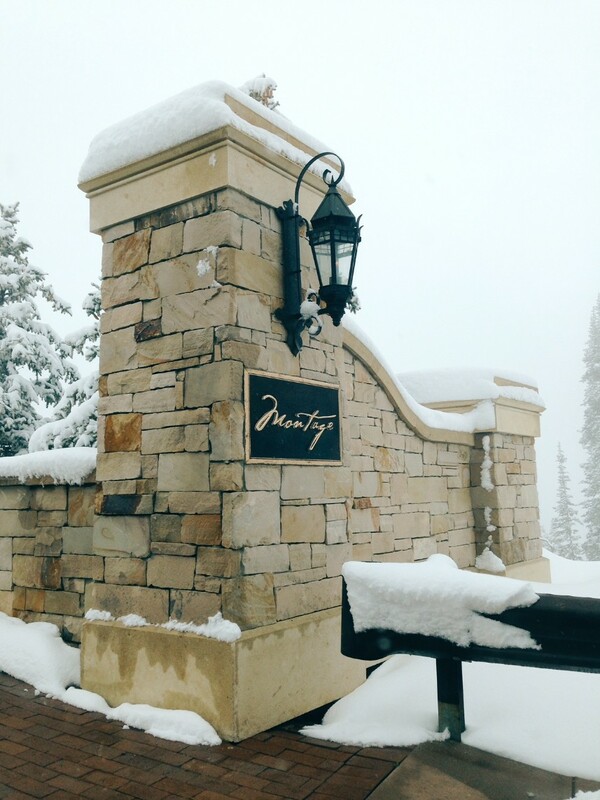 Our home for the week was the stunning Montage hotel in Deer Valley, which is part of Park City. The resort is absolute luxury and from the moment you drive through the gated entrance, you know you’re somewhere truly special. 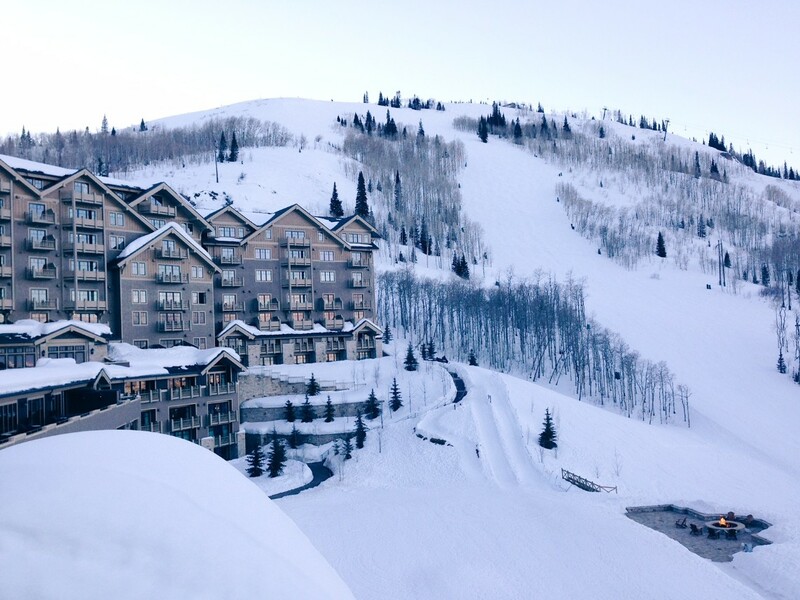 Tucked among the forested slopes of Deer Valley ski resort, the hotel offers a true ski-in ski-out experience. 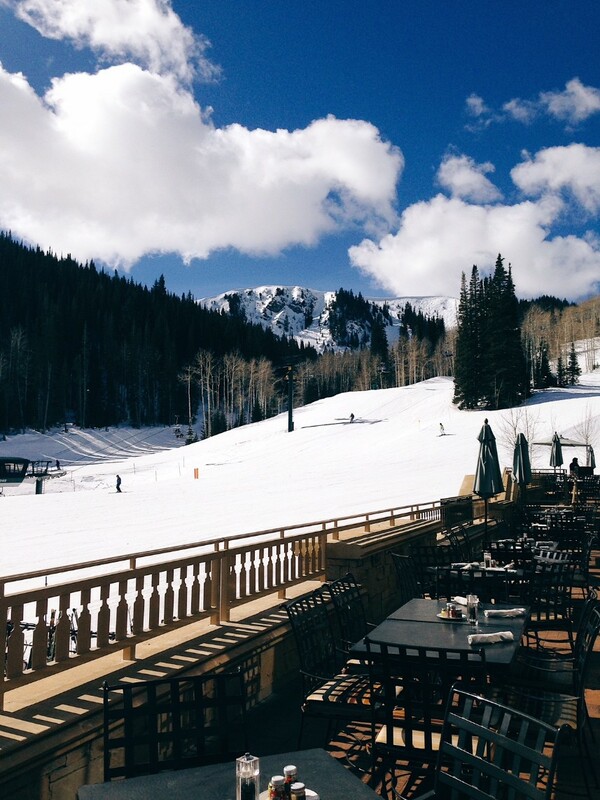 Fun fact, Deer Valley permits skiing only (no snowboarders are allowed!). All the hotel rooms have breathtaking views and with a cozy fireplace, cloud-like bedding and a large bath tub, it’s the perfect place to sit back and relax after a fun day on the slopes. While we did spend time exploring Park City and ventured over to the Park City Mountain Resort to ski their more challenging runs (gosh it snowed that day, we laughed coming back to find our car buried under the fresh powder), the Montage resort was like a village in itself and we spent the majority of our time there. With multiple restaurants, bars, an ultra luxurious day spa, indoor and outdoor pools, log fires, live music and the relaxed decadence of the great room, the heart of the hotel, the Montage is the type of place you never want to leave (and nor do you need to). Each morning we started the day with a hearty breakfast at the hotel, before skiing out for a few hours of fun exploring the mountain. 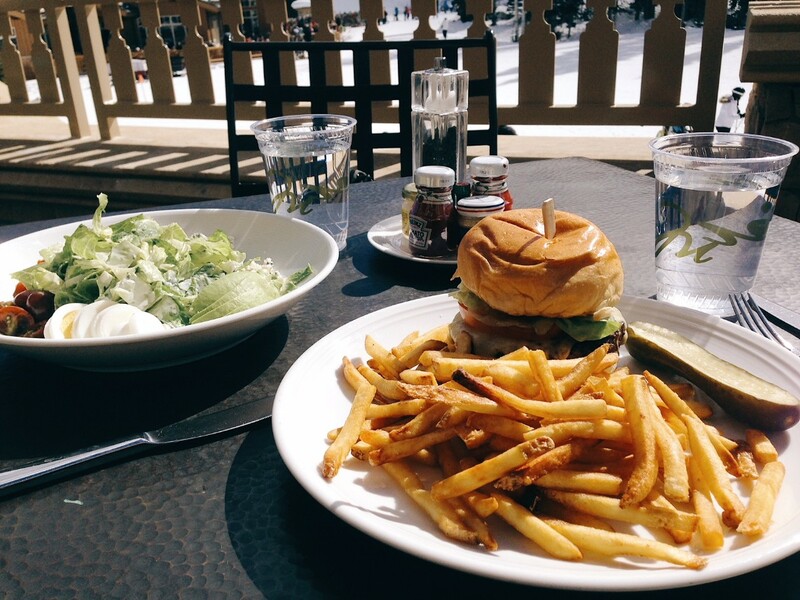 We would come back in to enjoy lunch on the deck of the hotel, whilst sitting outside in the sunshine. There were so many times I just felt like pinching myself… you feel as though you’re in a beautiful winter’s dream. 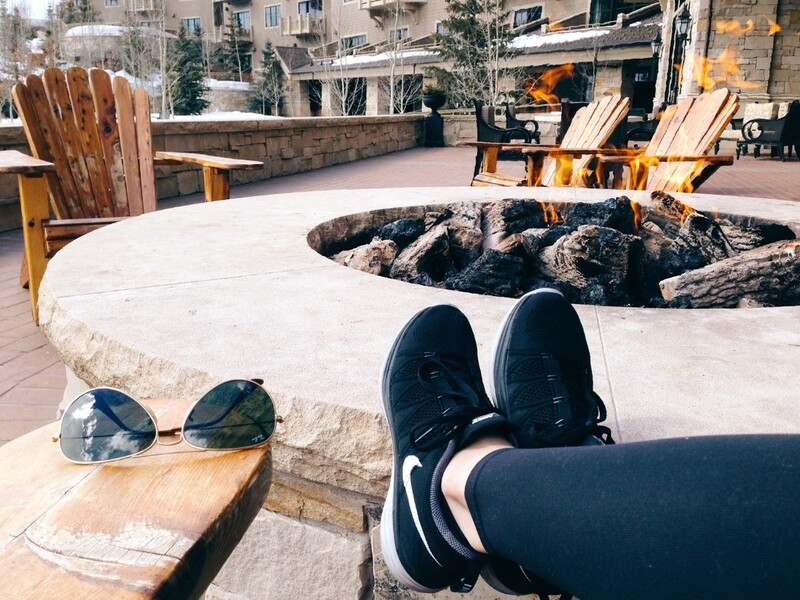 In the afternoon, we would again head back out skiing or on other days, just relax in the day spa or by the fire. The great room, with its large roaring fire, mulled wine station, talented acoustic musicians, pool table and buttery leather lounge chairs, was the perfect place to rest and read a book. 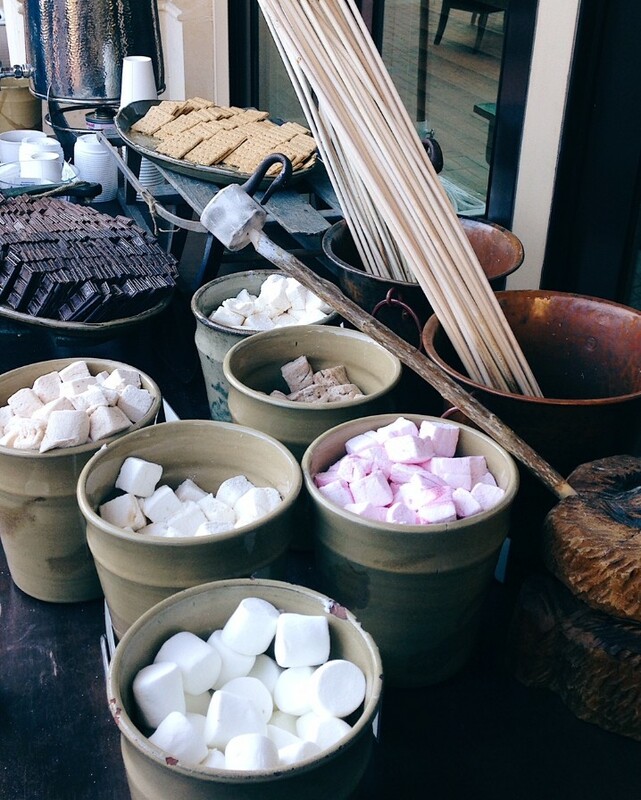 Afternoons are always a highlight at the hotel, as a very fabulous smores buffet is set-up on the terrace by the fire. 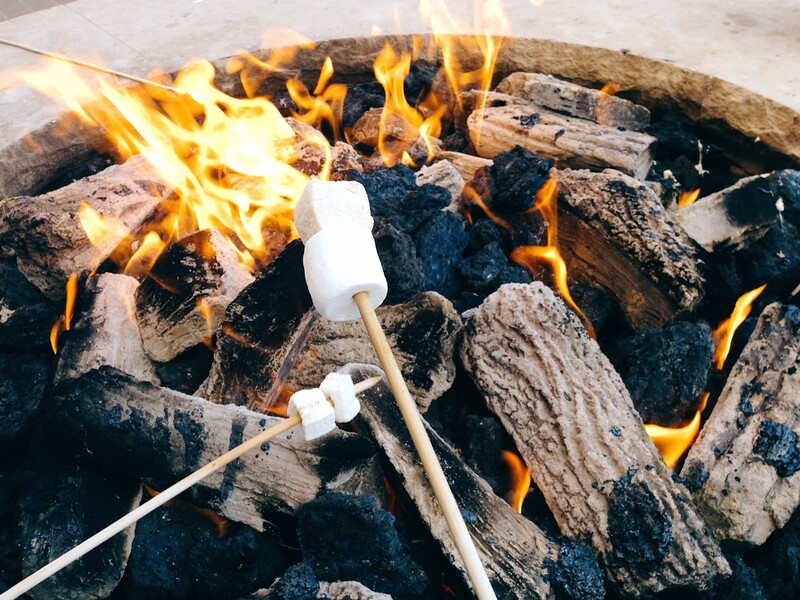 No matter where we were, we made our way to this without fail to toast our marshmallows, make smores and sip hot chocolate. Bliss! 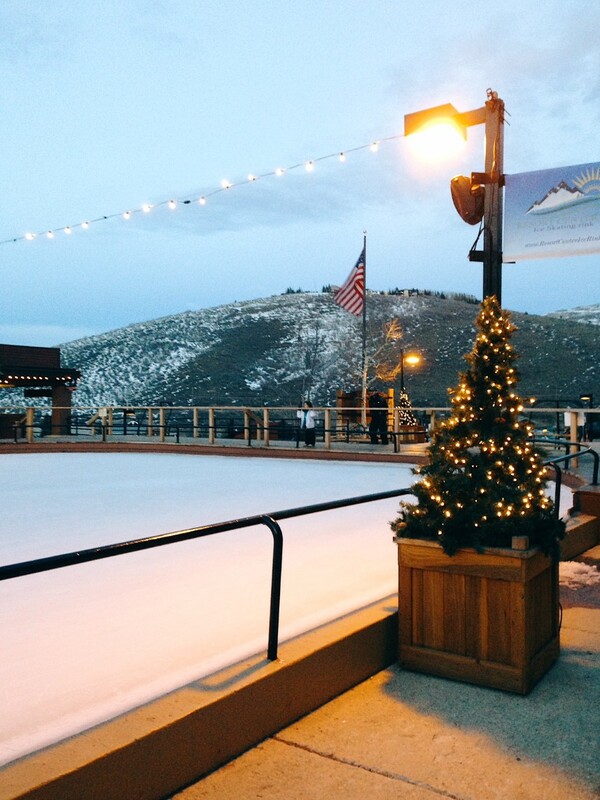 Park City itself is a gorgeous town to stroll around and very much the quintessential winter village. With a seemingly endless array of winter activities to keep you busy, if five hours skiing wasn’t enough, a spin on the ice skating rink is such fun. With twinkling fairy lights, snow gently falling and a white winter wonderland enveloping you as far as the eye can see, the town has a magical quality that’s a refreshing escape from the hustle and bustle of everyday life. If you’re looking for a place to unwind, spend true quality time with loved ones and create memories to last a lifetime, this is the place. Our week in Park City and in particular Deer Valley, was an unforgettable experience. It’s a brilliant vacation for couples and families alike. If you’re seeking adventure and love to explore, the ski-in ski-out nature of the resort and challenging runs at Park City Mountain Resort will definitely tick all the boxes. 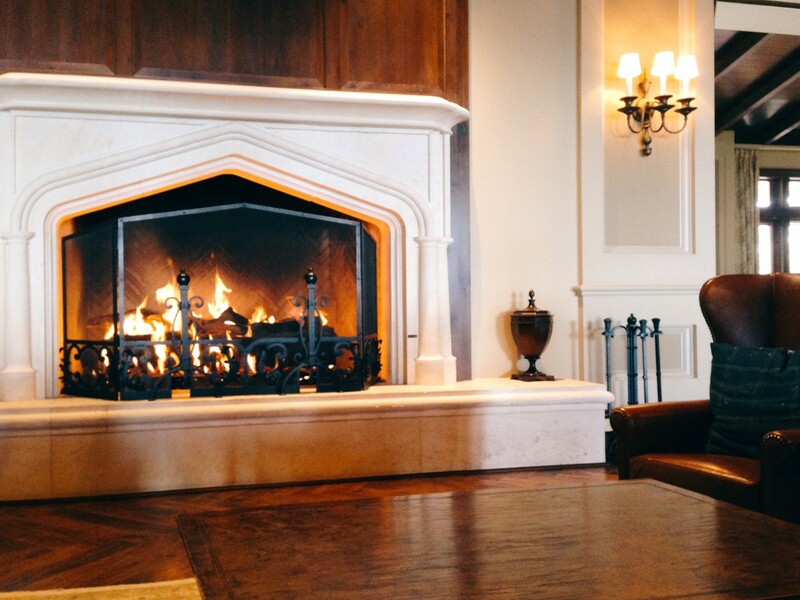 Likewise, if you enjoy lounging by the fire with a great book, listening to live music or indulging in day spa treatments, the Montage has it all … and then some. There truly is something for everyone to enjoy in Park City! Being just under 45 minutes drive from downtown Salt Lake City, we also highly recommend spending a day or two in town. This gives you the best of both worlds and is a fun way to explore more of what Utah has to offer. We spent two nights at The Grand America Hotel and it was like stepping back into an age of true opulence, elegance and sophistication… with all the modern amenities we love! 1. Ski! There are four luxurious ski-in ski-out resorts to choose from, or visit Park City Mountain Resort for the day. 2. Visit the Utah Olympic Park. As the home of the 2002 Winter Olympics, Park City is geared up to cater for the best of the best in their winter sport. Here you can watch athletes train year-round, it’s jaw-droppingly brilliant to watch. 3. Relax in a Day Spa. The stunning spa at the Montage hotel in Deer Valley is over 35,000 square feet and boasts a pool, saunas and steam rooms, jacuzzi’s and a full-service salon. 4. Stroll down Park City’s Main Street to view this historic town and of course, shop! With more than 70 stores to choose from, it a fun way to spend the afternoon. 5. Visit the Art Galleries and Museums to really immerse yourself in the culture of Park City. A walk along Main Street shows the plethora of art galleries, pop inside to discover the works of highly talented local artists. I’d love to hear your thoughts, do you enjoy ski holidays? What are some of your favorite mountain winter escapes? Leave a comment below or come say hello over on my blog Style Elixir and enjoy more travel stories, guides and outfit inspiration. Park City looks gorgeous! definitely on my list to visit! Park City is so gorgeous! My husband has family there and he tries to go every year! Need to make the trip with him sometime! 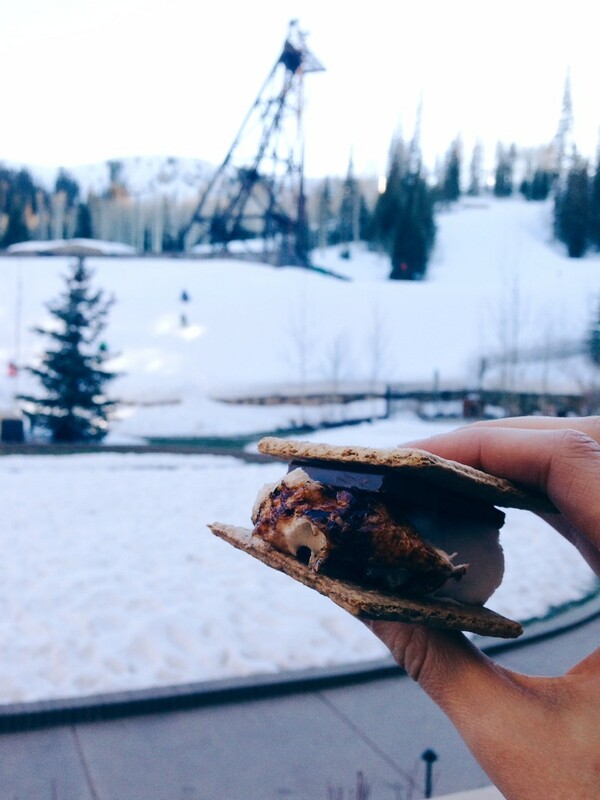 This totally has me craving a trip to Park City! It looks like such a charming ski town! What a beautiful city! IT looks magical this time of year. In LOVE with that skirt! Seriously the cutest! These photos are gorgeous!! 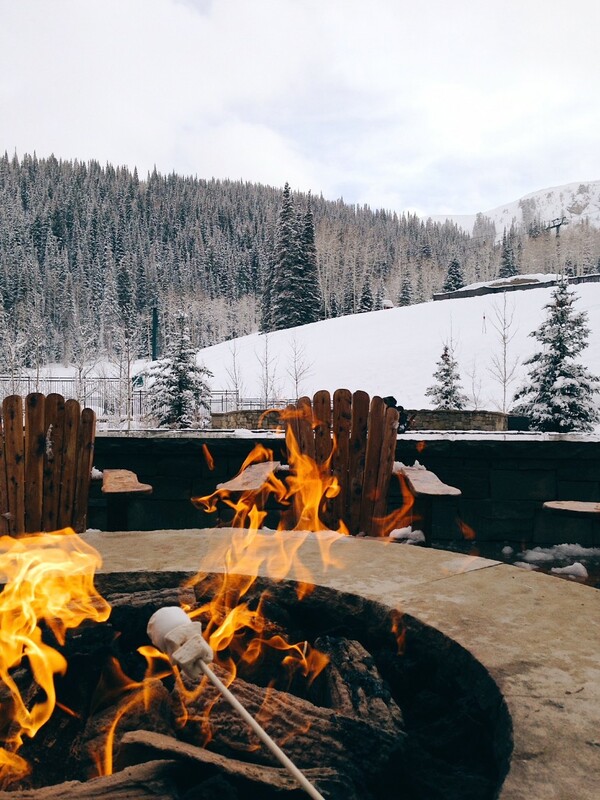 I am dying to visit Park City…especially this time of year! It looks so dreamy! As many friends as I have that lived or live in Utah, this makes me want to visit even more. I always hear such wonderful things about the place, so one day I'll have to take a trip and see it for myself! looks like a fun getaway!! Utah is on my bucket list for 2018-19 … The pictures are gorgeous. Right our of a magazine. Well this place is officially on my bucket list. It looks amazing! I have always wanted to go to Park City! Love that skirt!